It has been told to us since we were young that breakfast is the most important meal of the day and is imperative for us to start the day right. 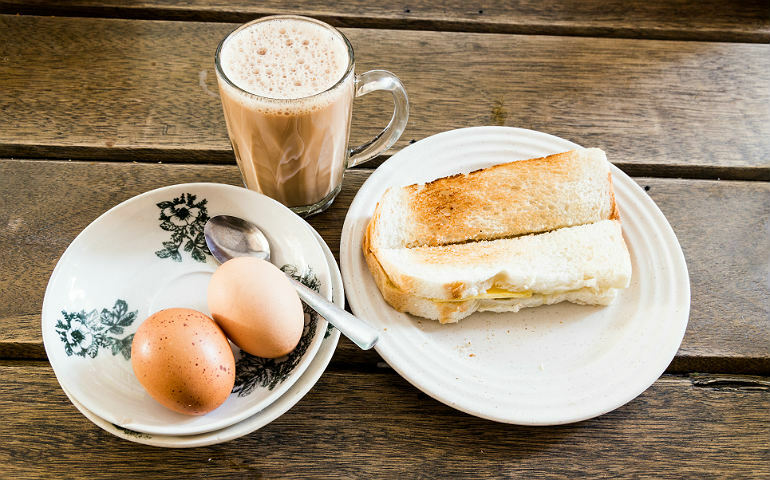 Most of us probably have the habit of grabbing a piece or two of bread to munch while we are rushing to work or school but this isn’t exactly the breakfast of champions, according to this Japanese nutritionist. 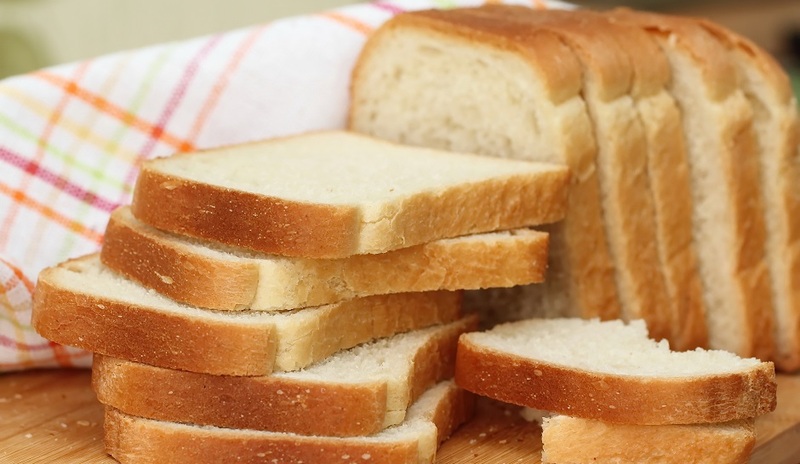 Hideo Makuuchi, who is a popular nutrition master and author of several best-selling books about diet and nutrition, said that eating only bread could increase the risk of breast cancer, based on a report by China Times. That’s because he discovered that 80% of the patients he treated for breast cancer had the habit of eating only bread for breakfast. Oh no! He explains the reason behind this, saying that the types of bread that people normally eat these days contain a lot of oil and sugar, which is really taxing on the body. Hideo is responsible for helping cancer patients with their diet plans and he found out that after talking with many of his patients over the years, about 80% of them would usually eat bread for breakfast almost every day. 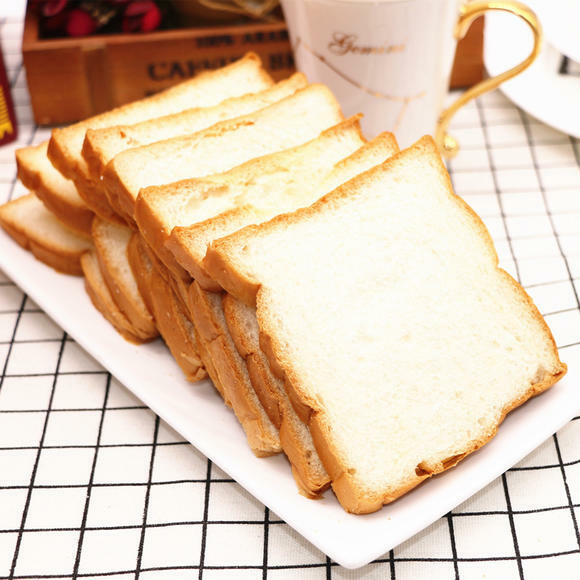 He said that the combination of starch, oils and sugar in the bread is very addictive and also very high in fat. 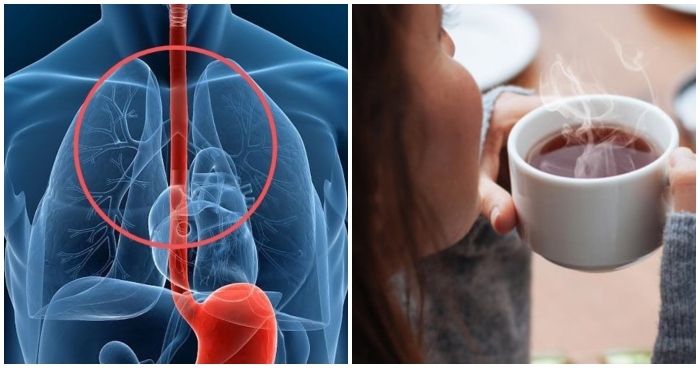 This addiction can lead to “stress eating” as your body is used to high-fat foods and your brain constantly sends signals for more of this kind of unhealthy food. According to Hideo, he said that being overweight and obese can increase the risk factors for breast cancer which is also something supported by Cancer.org. Means eating too much bread can lead to unhealthy weight gain! As breakfast still remains as the most important meal of the day, Hideo suggests that people should try to make changes in their diet. He said that choosing to eat food such as fruits, eggs, and rice balls makes for a more balanced meal. However, if they insist on getting bread, then they should get whole grain, oil-free and sugar-free bread for a healthier meal as well as reduce the frequency of eating bread. 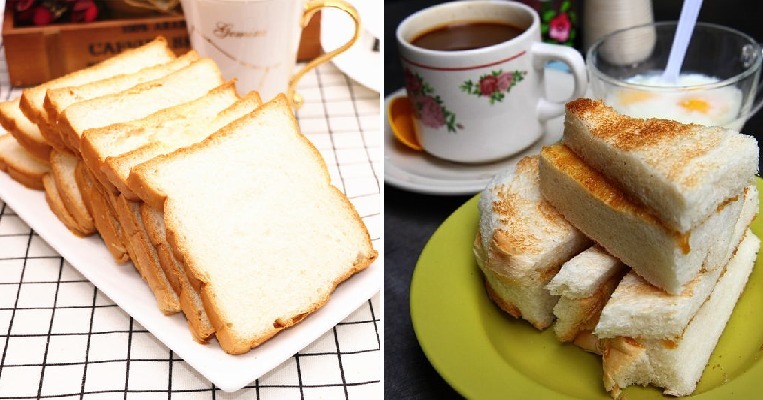 Do you often eat just bread for breakfast? What do you think of this nutritionist’s findings?